Stable adaptor with fine adjustment for convenient and accurate aiming. Minimizes measuring deviation for indirect measuring. 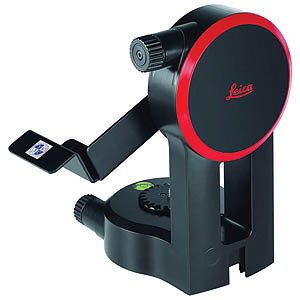 Works in conjunction with Leica DISTO™ D510, DISTO™ D810 touch, DISTO™ S910 and with the TRI 100 tripod.